4 Viton 17x1.5mm O rings packed in a padded envelope. These O rings are for KB09 & KG09 engines, and are to be used inside the brass fins to hold the glass dome in place. 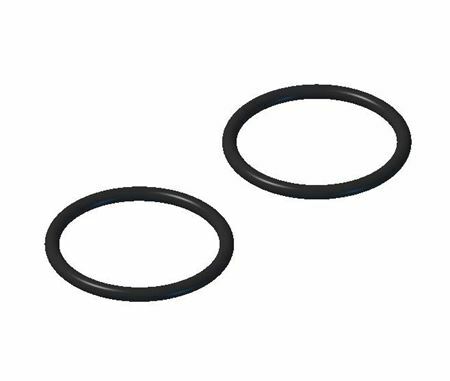 The engine require 2 of these O rings, this pack provides 2 for immediate use and 2 spare.